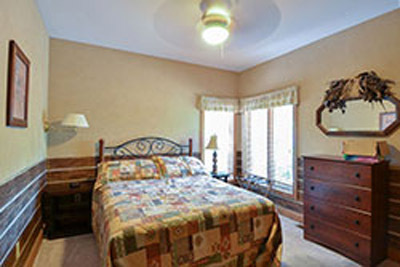 Offering one of a kind lodging options. 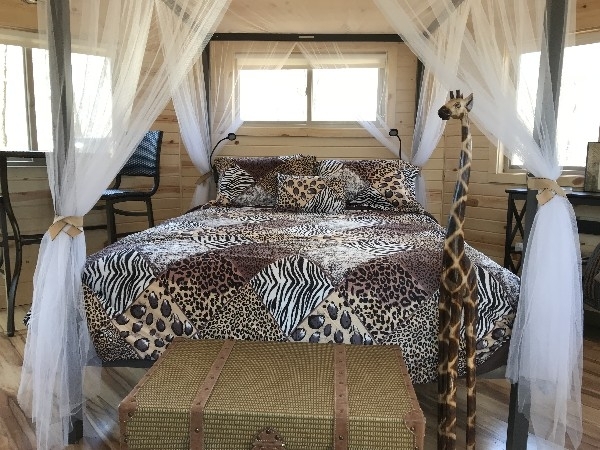 Blissful Ridge Lodge is ideal for large groups and sleeps up to 32. 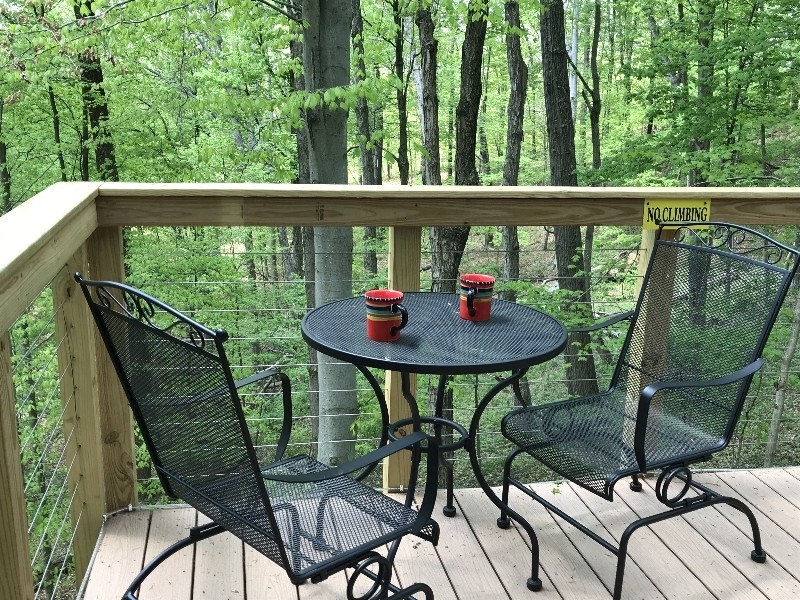 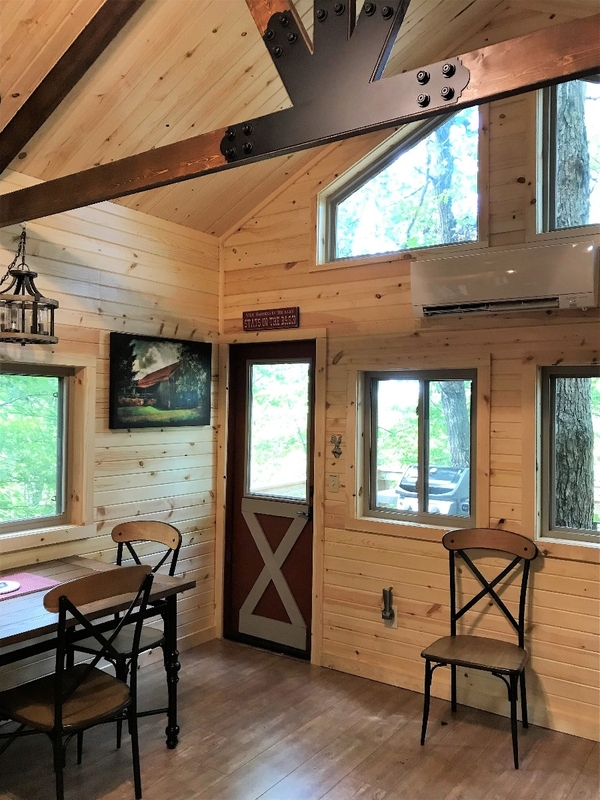 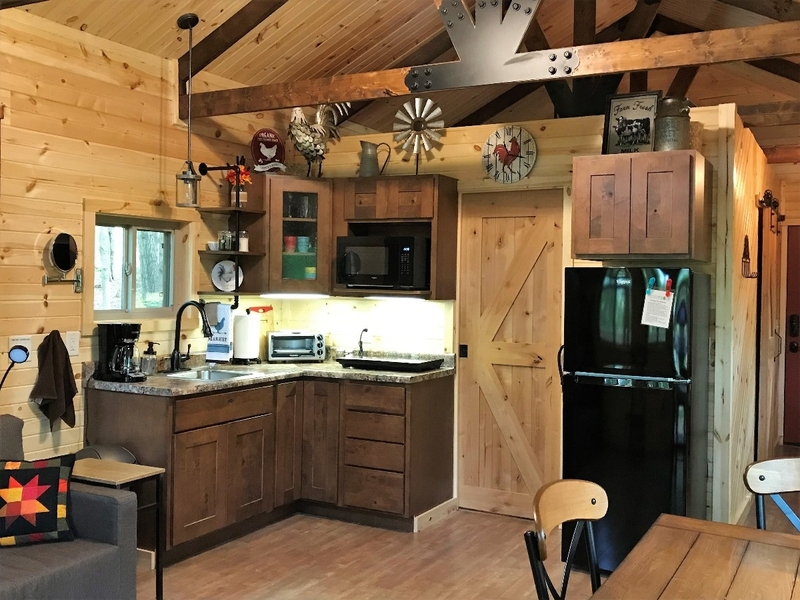 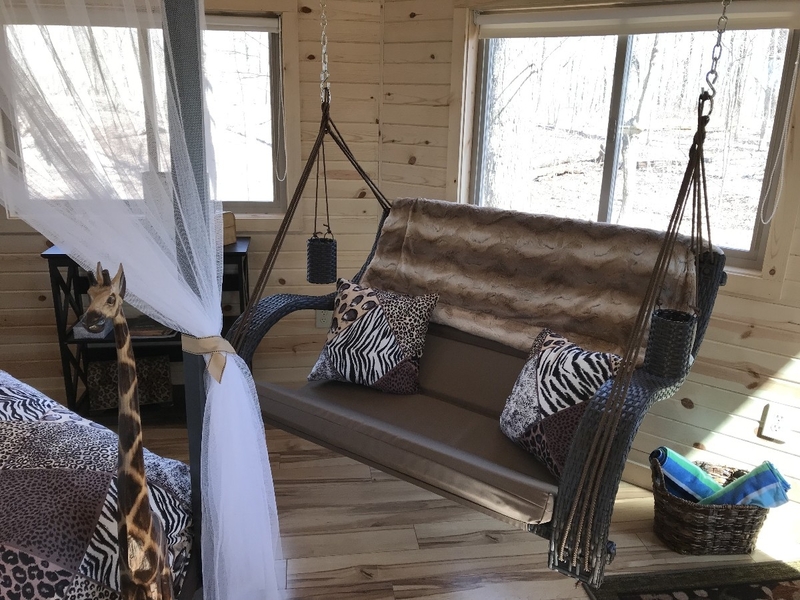 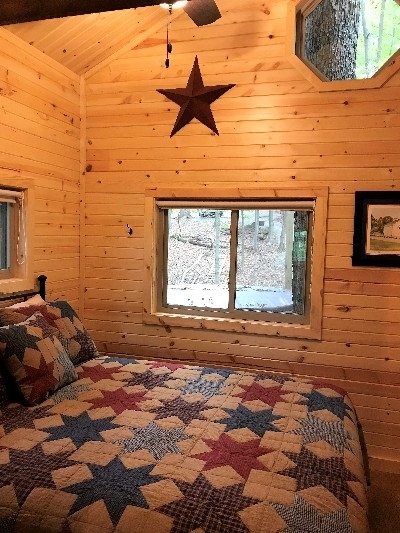 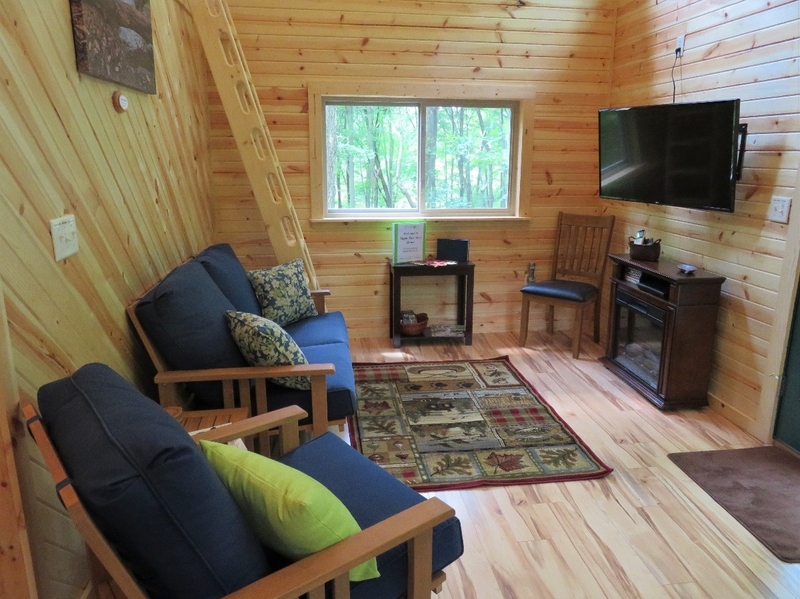 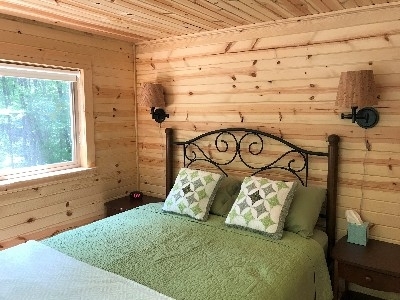 Our tree houses offers you an adventure, Maple View and Buckeye Barn sleeps up to 4 and the Safari Tree House is a romantic getaway just for 2. 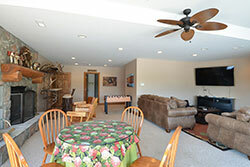 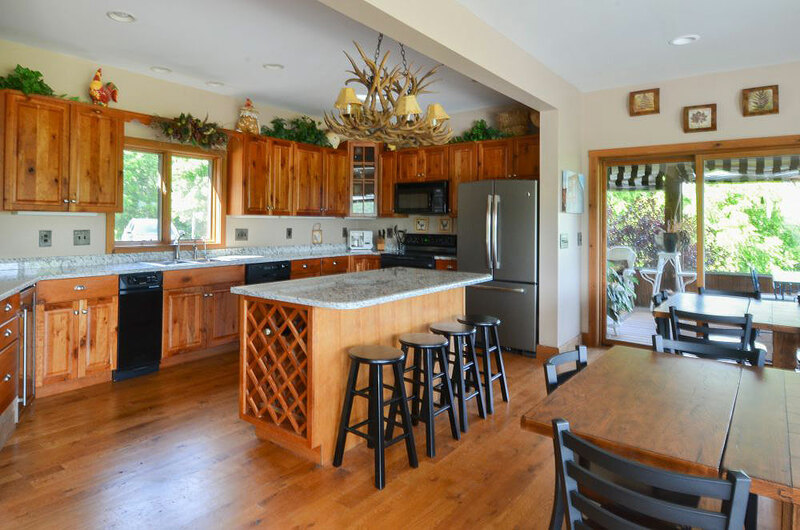 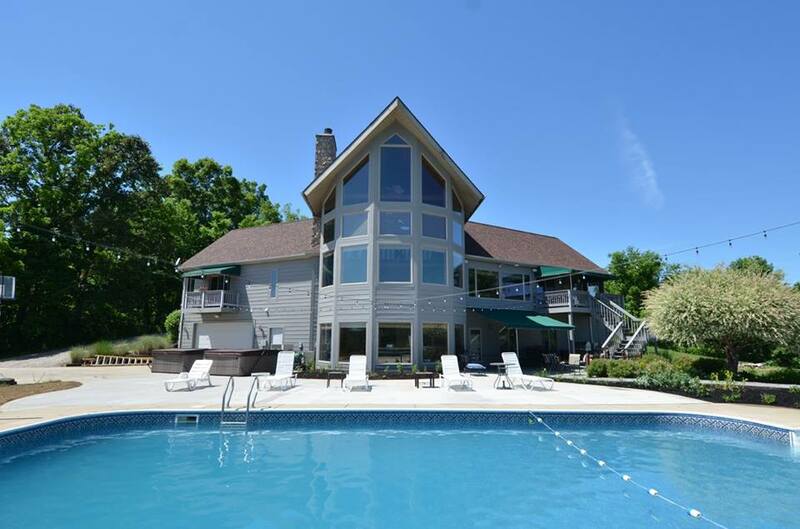 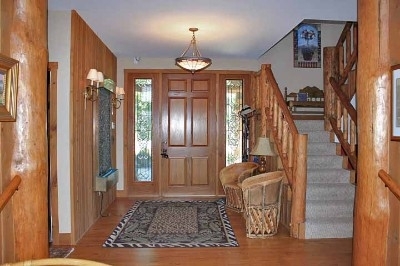 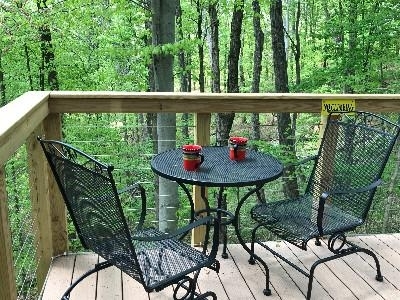 These are on 92 secluded acres which are close to area attractions. Blissful Ridge Lodge comfortably sleeps up to 32 people and is perfect for family reunions, retreats, weddings and group vacations. 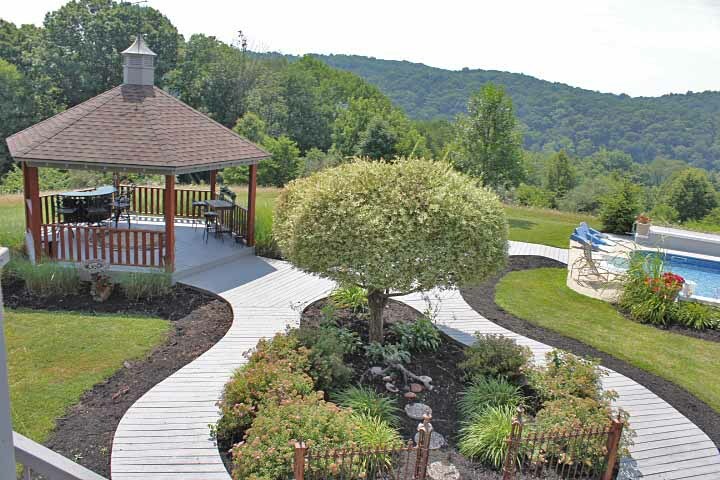 Enjoy the breathtaking views while relaxing in all the comforts and amenities of home. 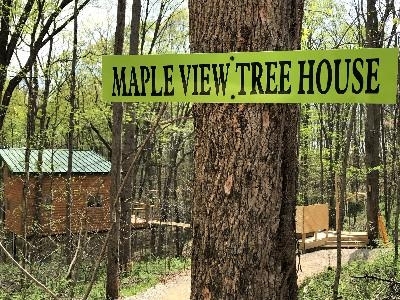 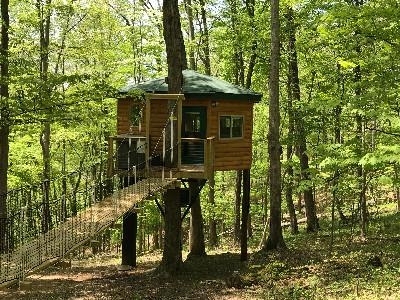 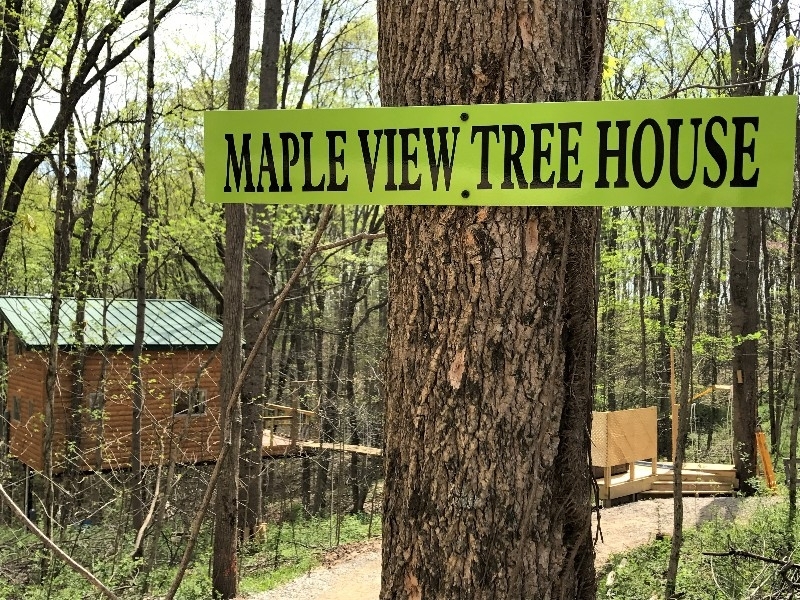 Maple View Tree House sleeps up to 4 people and is perfect for those who want the adventure of staying in a true tree house. 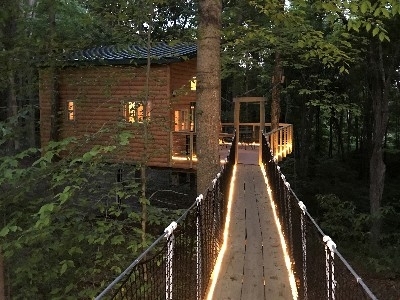 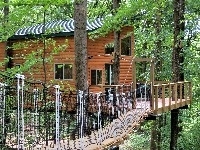 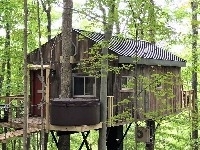 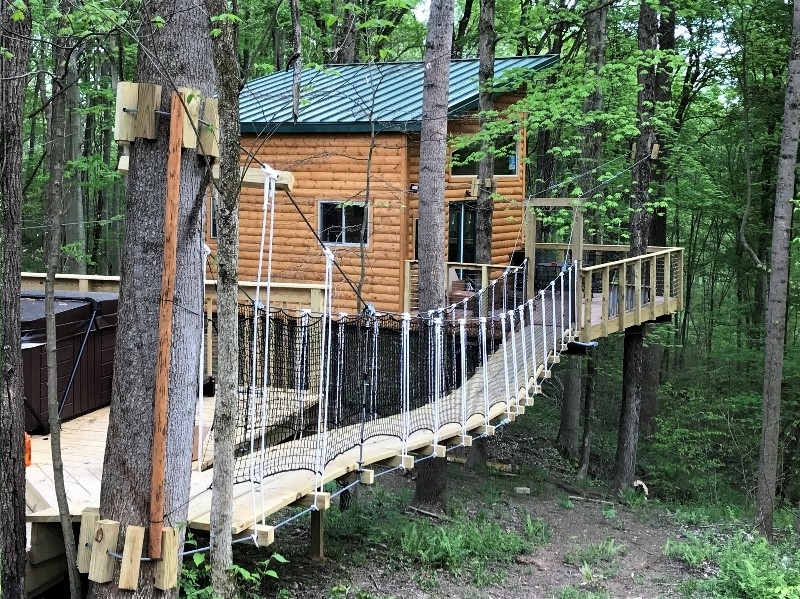 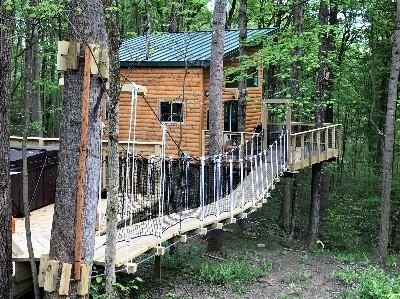 Comforts in this tree house include a large viewing deck, bedroom, loft, kitchen area, hot tub and cable bridge entry way. A cozy adventure up among the trees, perfect for two who want to get away. 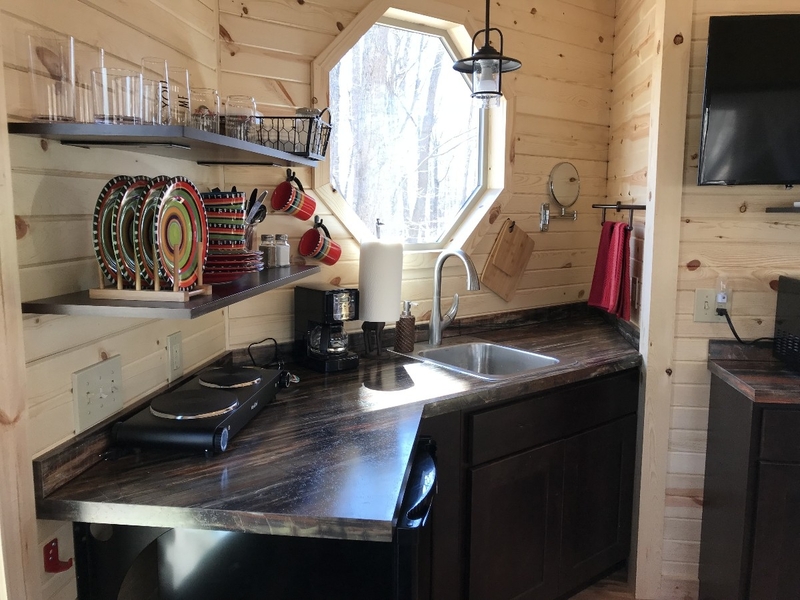 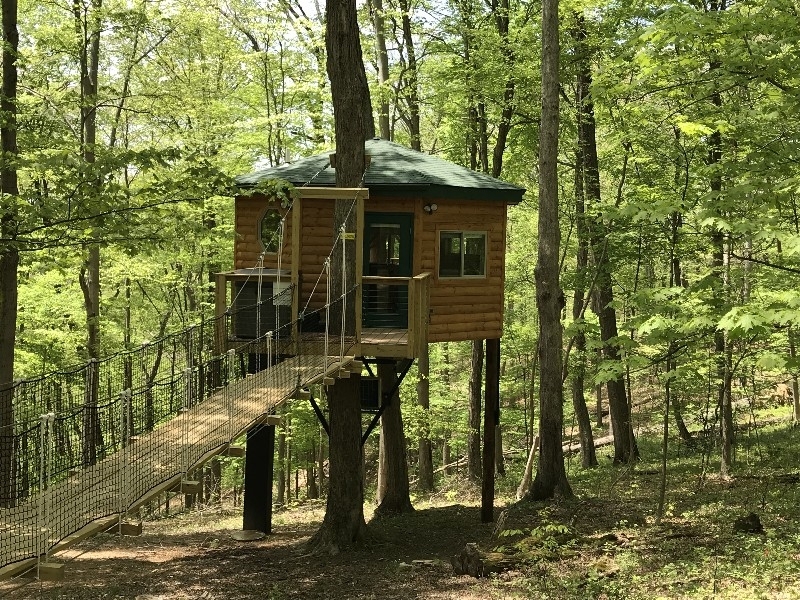 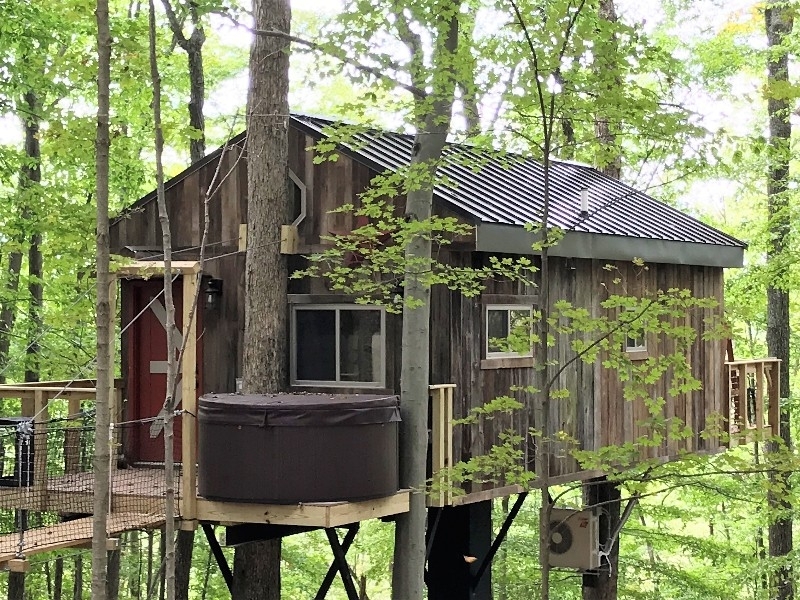 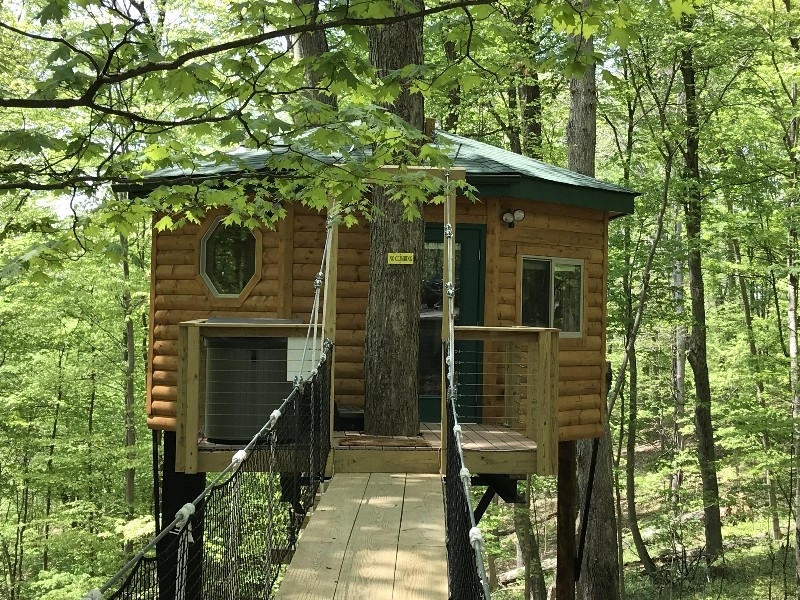 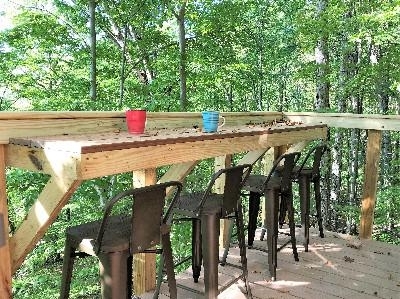 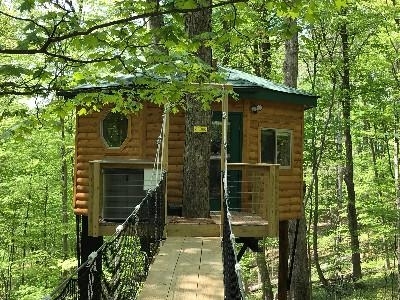 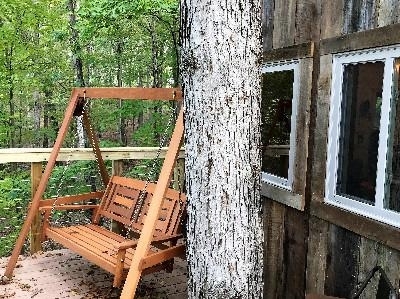 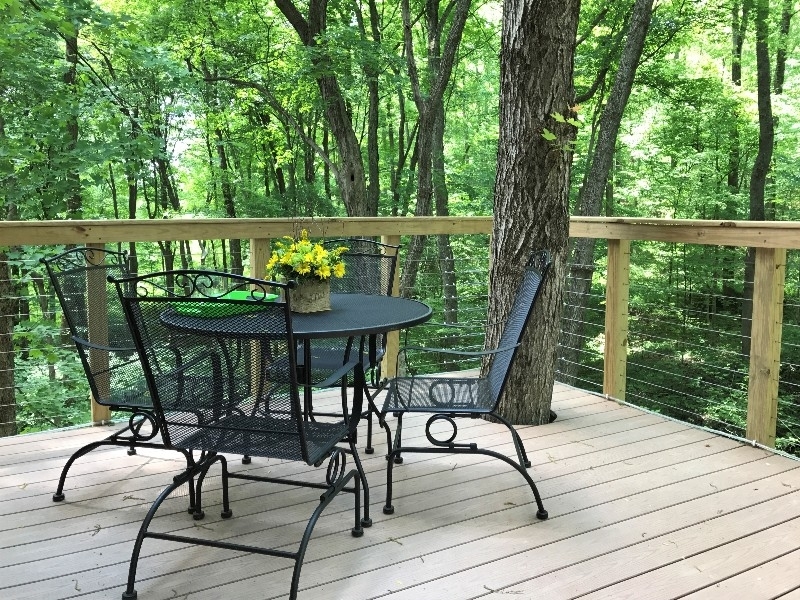 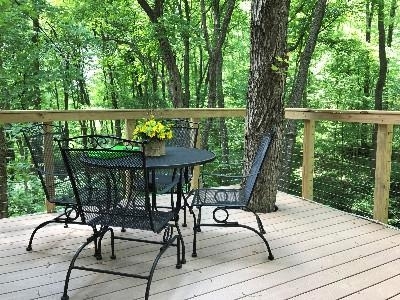 The octagon shaped tree house is 20 ft off the ground, front and back deck, hot tub, exciting cable bridge and spectacular wooded valley views. 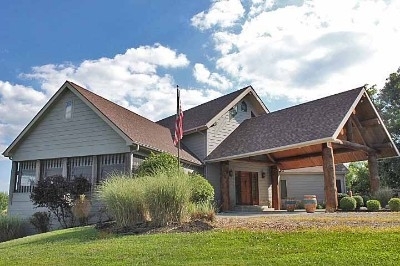 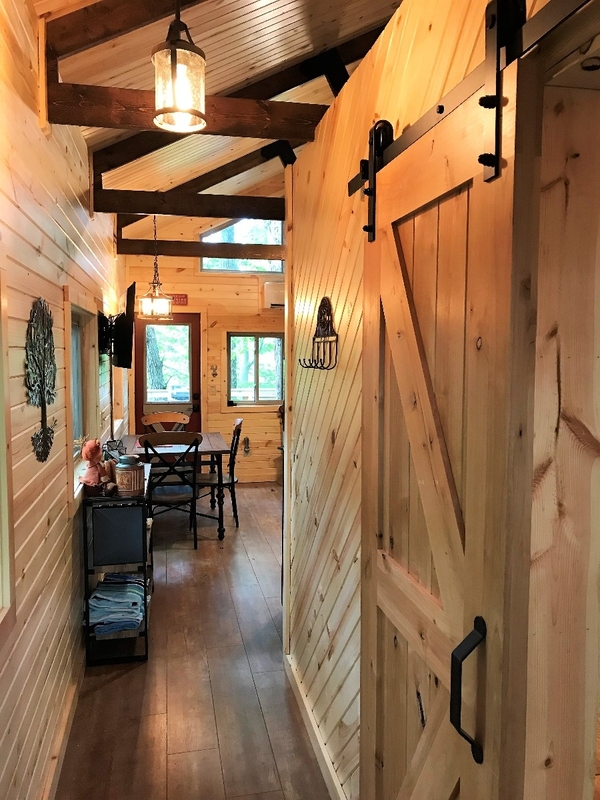 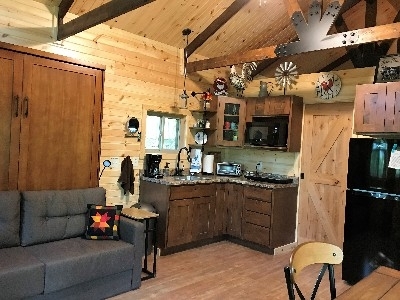 Buckeye Barn Tree House sleeps up to 4 people and combines rustic farmhouse charm with a relaxing, tree house ambiance providing amazing views in all directions. 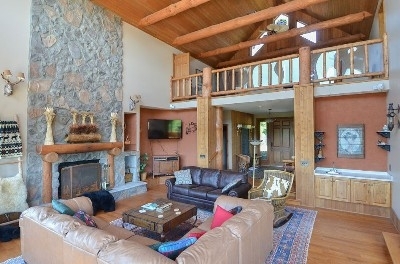 Two outside decks, hot tub, queen bedroom, and a living area with numerous windows.